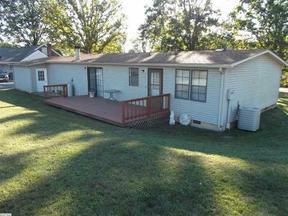 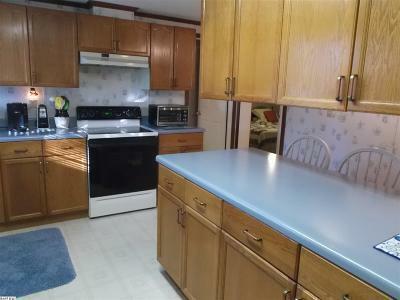 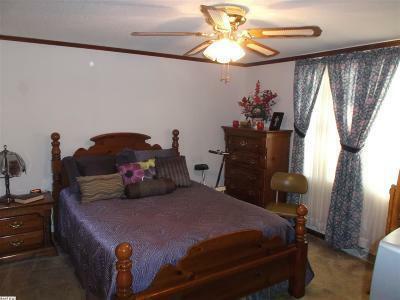 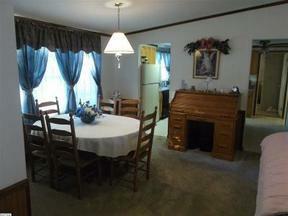 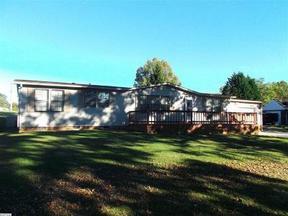 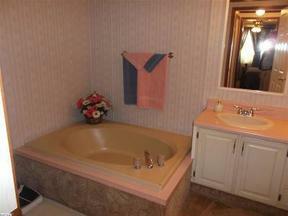 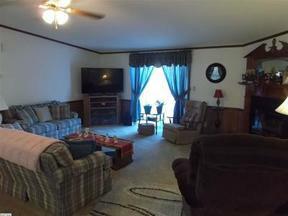 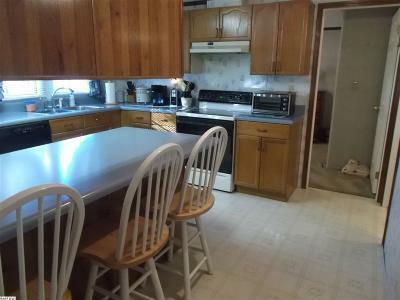 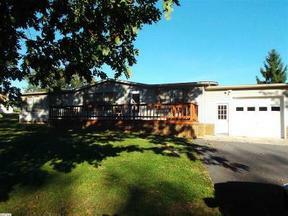 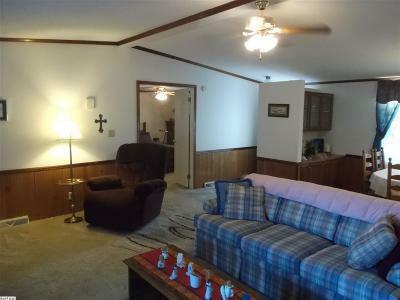 Single Family Home Convenient location near schools, bypass, and Staunton city. 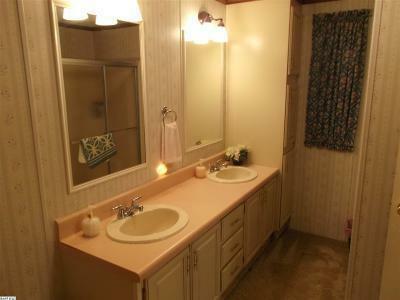 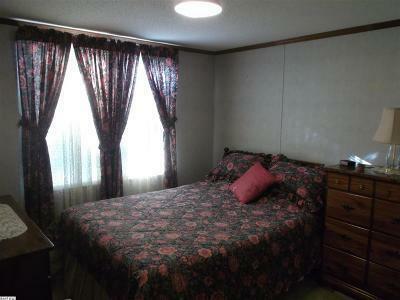 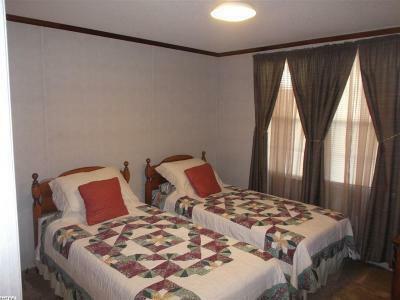 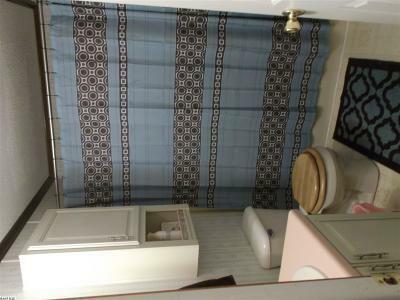 This is not your normal manufactured home! 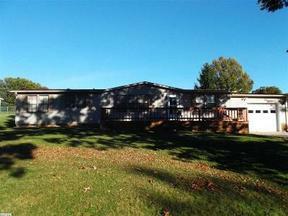 This home sits on .689 acre lot with pastoral views and a 9x30 front deck and 10x20 rear deck. 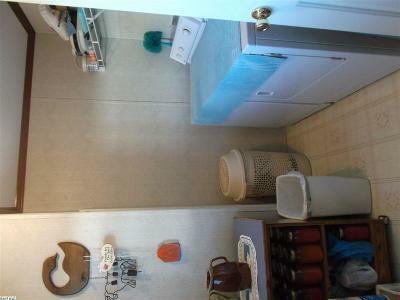 1 car attached garage with 8x7 laundry room. 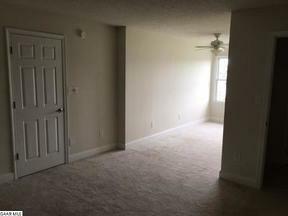 Interior drywall walls with a gas fireplace in a large living room, This is a must see!